：To learn basketball from an early age to be competitive and aggressive in your ability to compete and play the game of basketball. ：To learn how to play your position and develop your ability and skills. ：Learn from American coaches as well as Japanese coaches. ：To learn English basketball terminology and to compete in international events. ：So if you love basketball and want to take your game to the next level come join USA BALLERS basketball team. the greatest basketball player of all-time and known as the God of basketball. 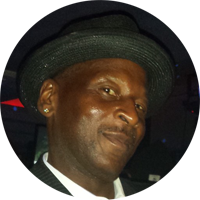 Mr. Jones is also connected with multiple basketball stars and baseball stars. He has done various notable events successfully as well. 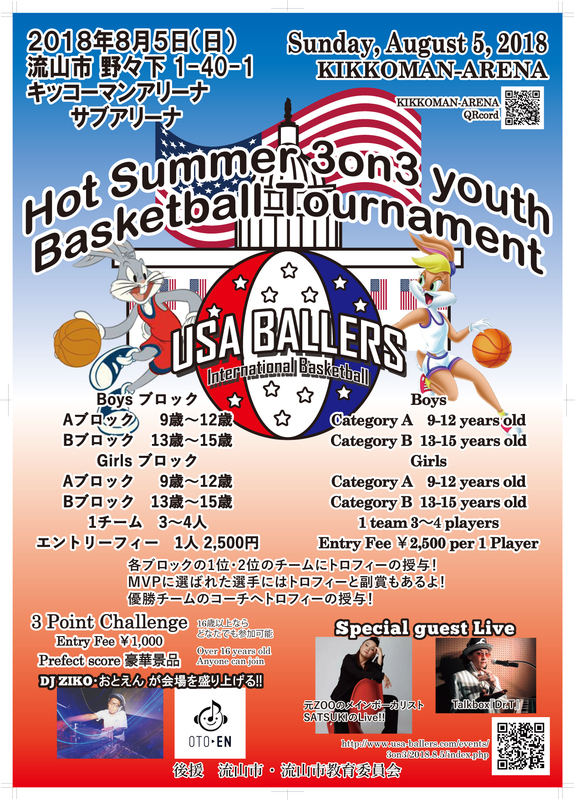 Please make sure you can receive our mails from 「info@usa-ballers.com」to the mail address you submit.